There's this photo circulating today via Facebook, wherein a copy of Vice President Binay's resignation letter in a collage together with a so-called letter of acknowledgement from the President Aquino. 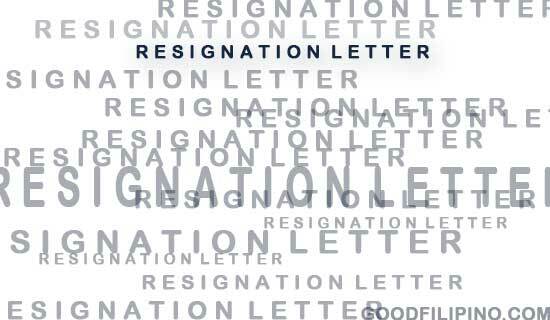 In the letter, Binay states his 'irrevocable resignation as one of the President's cabinet member' (which is true, base on televised news and interviews), while on the other side, the President simply answered one letter word 'K' which means Okay (letter with no basis yet if it really came from the office of the President). The photo below with a caption, "oh my may umay kay binay ?!?" posted by a certain 'Aki Nano' is fast being shared on the social networking site today because the acknowledgement letter from the President seems like it was inertly written. oh my may umay kay binay ?!? The photo which looks edited to me has now gained 41 likes and 13 shares and counting since it was posted 4 hours ago. Comments or suggestions about "President Aquino's response to VP Binay's Resignation Letter" is important to us, you may share it by using the comment box below.